Bhaskar the Rascal is the forthing coming movie by director Siddique, produced by Anto Joseph under the banner of Anto Joseph Film company. The music of the the film is handled by Deepak Dev. 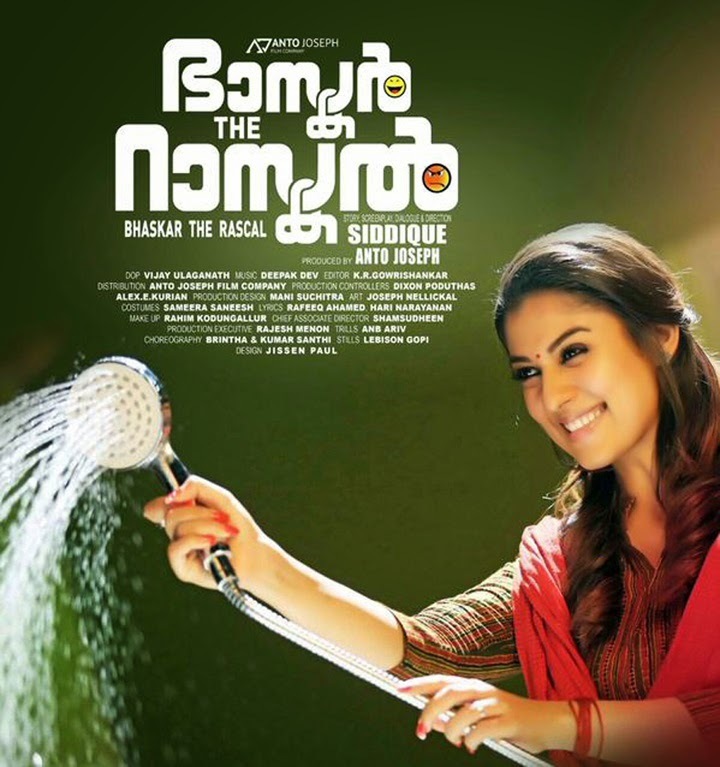 Nayanthara is featured as the female lead, while Mammooty does the male lead. The DOP is by VIjay Ulaganath and Edited by K.R Gowri Shanker. The expected release is on April 14th 2015.